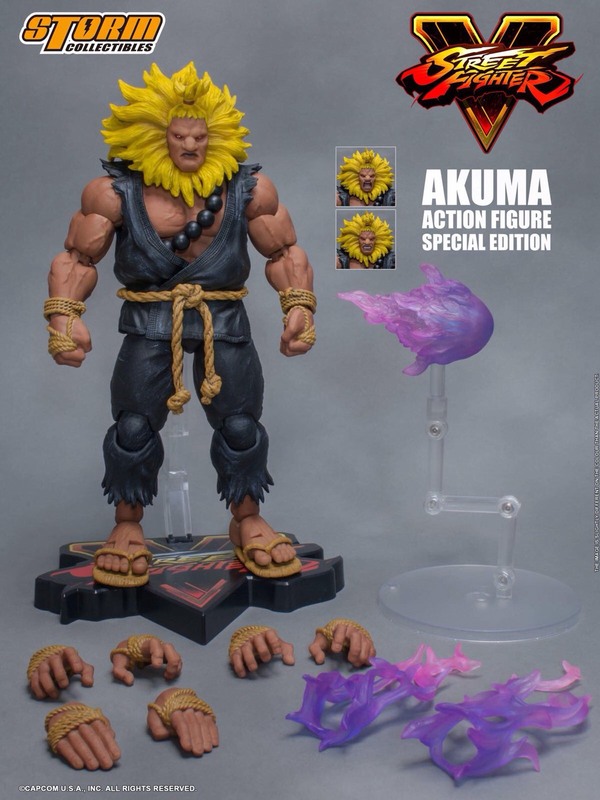 Bluefin has released details for a new Street Fighter V – Akuma Special Edition Figure coming from Storm Collectibles. 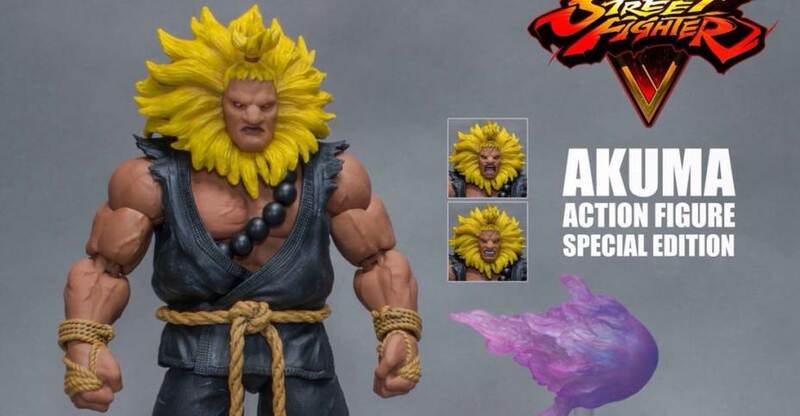 The repainted figure features yellow hair, a darker gi and other alternate color pieces. 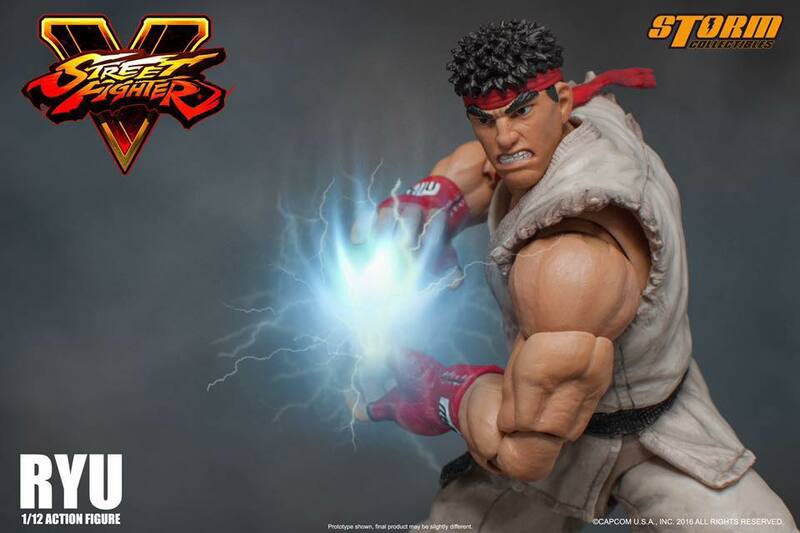 The figure is set for release in March and will be priced at $70. 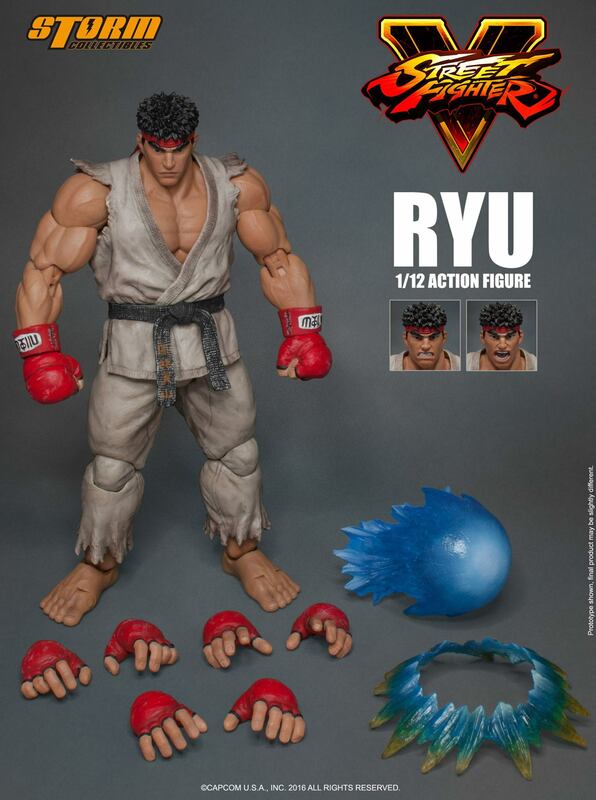 See official details below and click the banner image for the full size photo.